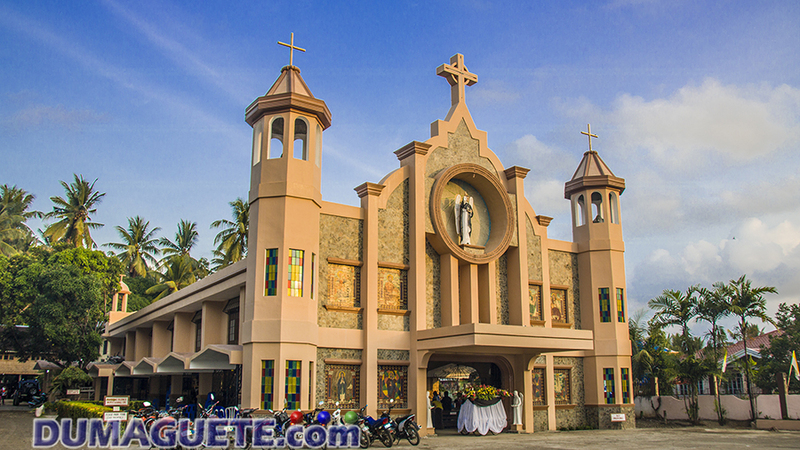 Bindoy is a municipality town located in the east side of the island of Negros. 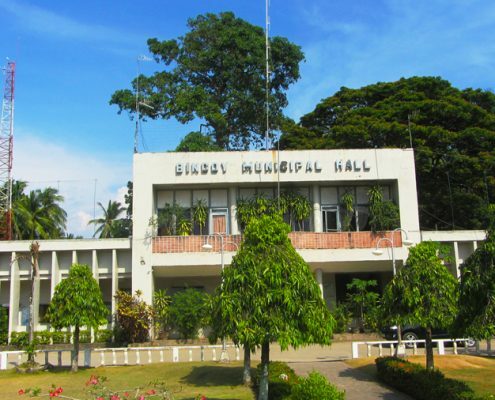 The municipality of Bindoy is a two-hour drive north from Dumaguete City, the capital of Negros Oriental, Its total area covers 173.1 km². 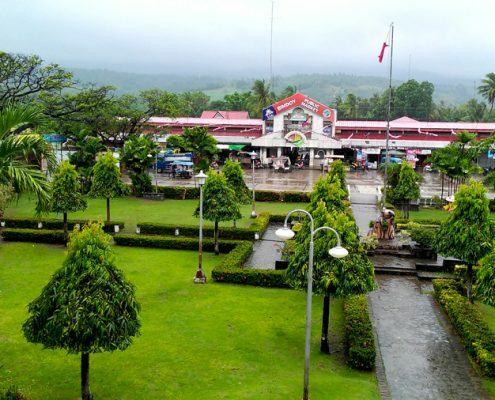 The province of Negros Oriental is located in the central region of the Philippines. 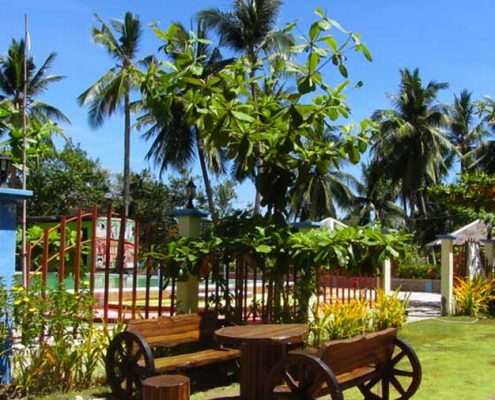 This municipality has a tropical climate that experiences a fair amount of rainfall through the wet season with hot and humid air having an average temperature of 26 degrees Celsius. During summer time it can be very hot and dry. 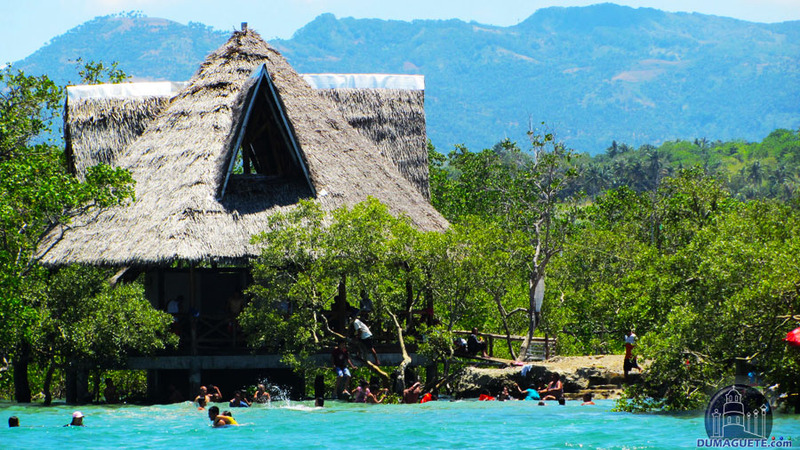 The best solution against the heat is to jump into the refreshing ocean and snorkel at the nearby Mantalip Reef. 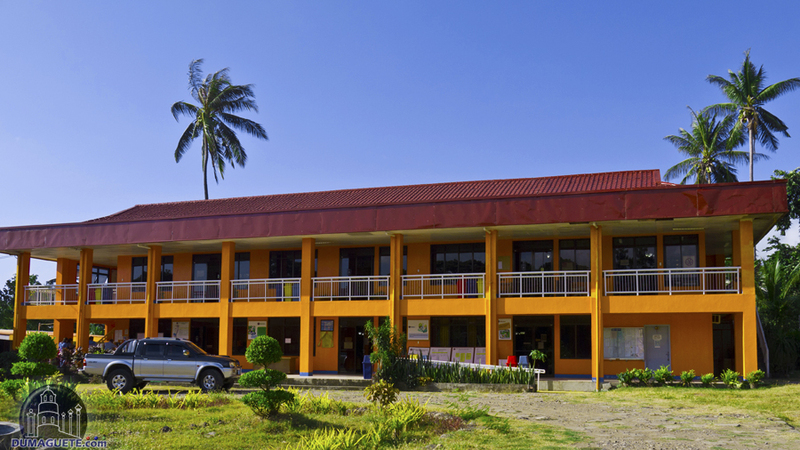 According to the recent census of 2015, Bindoy has a population of about 40.000 people covering 6679 households with an annual population growth rate of 2.8%. This area has a population density of 227 persons per km². 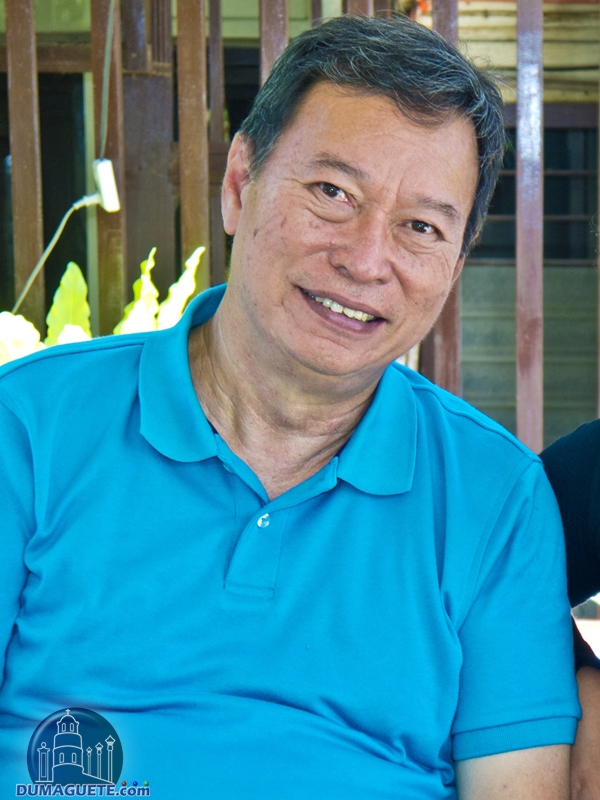 Most of the people speak Cebuano language with local understanding English which is used an official language. Christianity is the predominant ant religion with denominations such the Roman Catholics, evangelical Protestant, the Seventh-day Adventists, Jehovah’s Witnesses, and the Aglipayan Church being the major denominations. Adherents of Islam constitute a minority of the population. 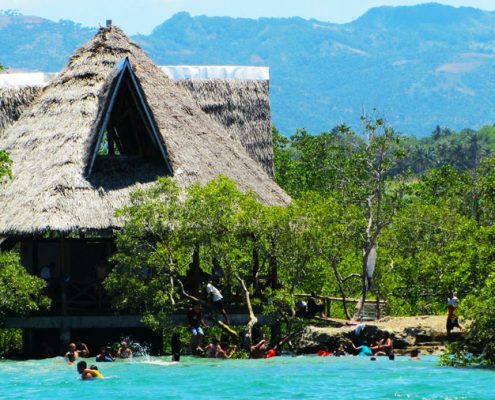 Known for its aquatic beauty in Mantalip Reef, Bindoy is another must-see destinations here Negros Oriental. There are two ways in getting to Bindoy. One way in reaching this beautiful destination is via a Ceres Bus. Air-conditioned bus rides usually take about two hours from Dumaguete City and cost approximately Php 105.00 while regular non-air conditioned bus rides cost Php 90.00 only. Another way in getting to Bindoy is by riding a V-hire (van for hire). 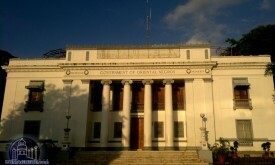 Traveling time will take about one hour and forty-five minutes from Dumaguete City and will cost about Php 80.00 only. There are many small businesses in the coastal town, These businesses range from small eateries to local restaurants and bakeries, from mechanical and bicycle shop to tailors and pharmacies etc. 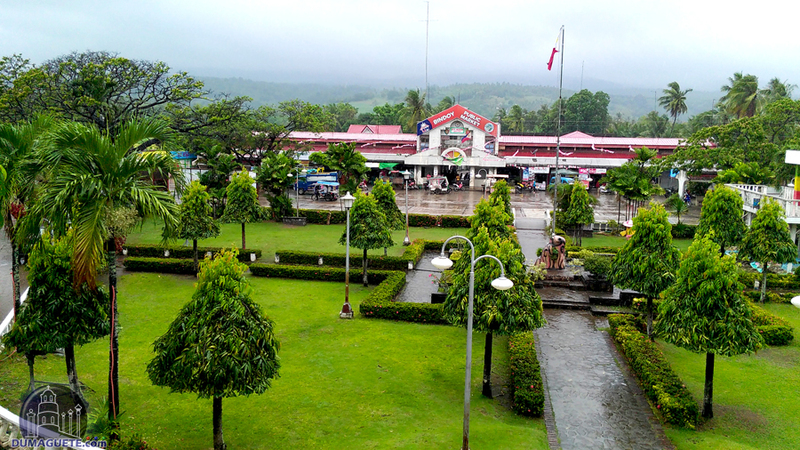 Bindoy is a productive area. Its major industry is trade and agriculture. This area has vast fertile fields that produce mainly, rice corn, sugar cane, copra, maguey and abaca which are mostly used in the cottage industries and bamboo trees. The town municipality is famous for its market days. The native people gather in the market area every Wednesday to trade their goods. Mainly they sell their farm and sea products. There are some interesting sites to explore. Lake Mantahaw and the Mantahaw falls are worthwhile visiting. However, the Mantalip Reef is probably the best-known landmark of the municipality and famous with locals and tourists. There are mangroves in this area that salute the nature conservationists. Site seeing is quite interesting whether you are interested in nature or historic sites. 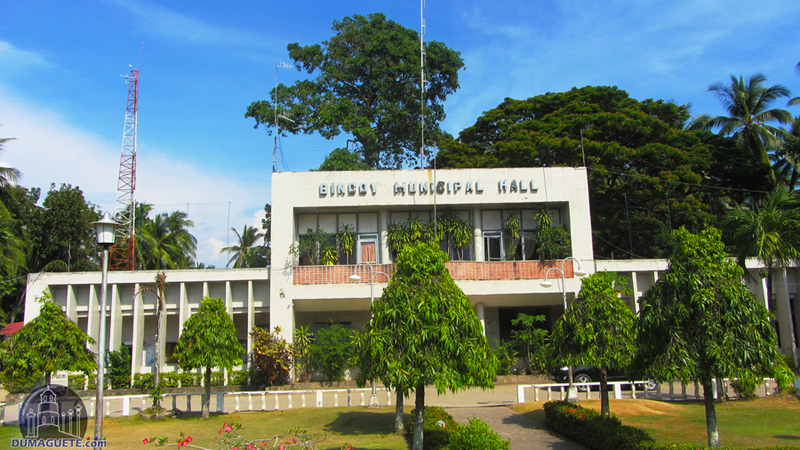 Bindoy hosts a yearly municipality beauty pageant. 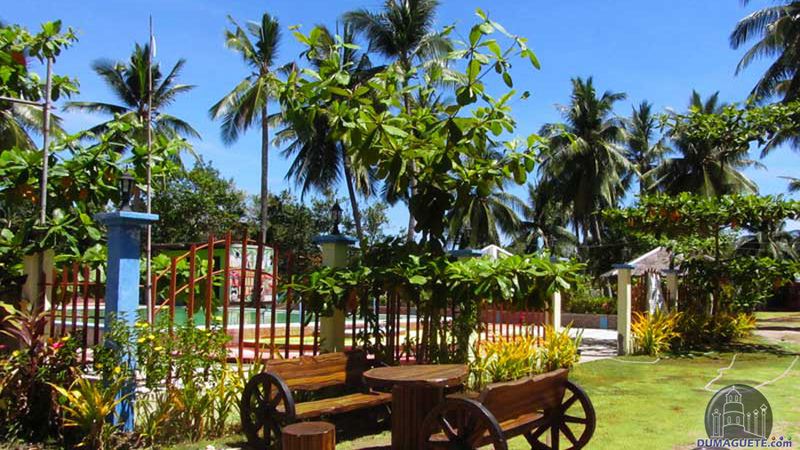 It is part of the Libod Sayaw Festival which is celebrated in April. The contestants showcasing their versatile cultural beliefs and practices. There are many festivals and fiestas in this area. 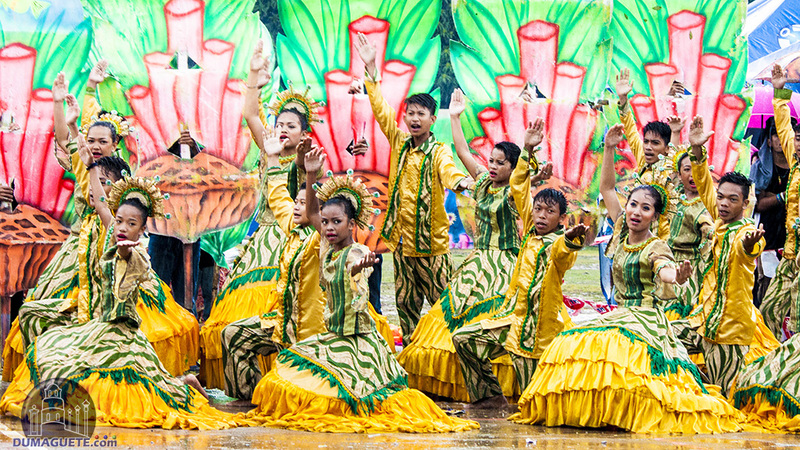 Most include street dancing based on old traditional dances which in itself is a colorful highlight of the town fiesta. During the week-long celebration is also a beauty pageant to crown the next queen of the municipality. The town itself has a good network of paved roads and tracks. Most of the population within the municipality use public transport and mostly the 3 wheeled tricycles, locally referred to as pedicabs to transport people for short distances. For a trip to Dumaguete, the capital of Negros Oriental, most locals use the public buses of Ceres Liner. 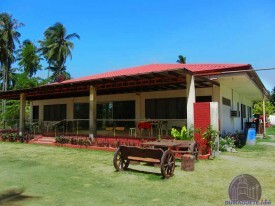 A trip with the bus from Dumaguete to Bindoy or the other way around will take you about 3 hours. When traveling from Dumaguete, just ask at the Ceres Terminal at the information desk which bus goes next. One should not need to wait any longer than 30 minutes to catch the next ride. Buses to Guihulngan, San Carlos or Canlaon City also pass through the municipality. 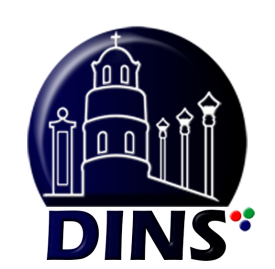 Bindoy Police Station Address: Barangay Domolog Bindoy Negros Oriental Philippines.